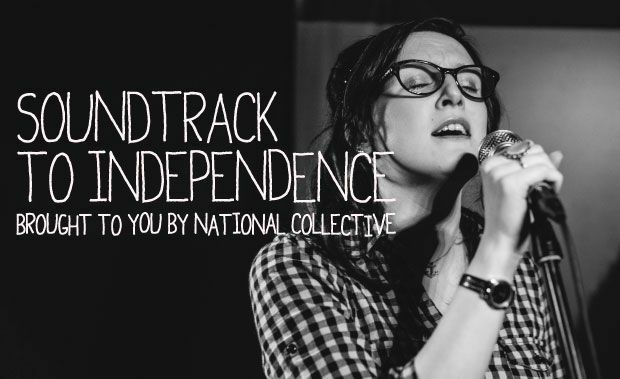 Soundtrack to Independence is an exciting new music project, calling for public contributions from musicians, amateur or professional, to create a vibrant, diverse independence sound. In the last week, when most of the media were caught up in the froth of the latest chapter in the soap opera which is the royal family, news of the impact of benefit cuts managed to fight their way to prominence. Scotland’s favourite dug is back. Duggy Dug, out for a walk, reminisces about past travels and the times he went to England and Ireland to visit his owner’s family. The election in 2011 of a majority SNP government made certain that there would be an independence referendum in the lifetime of this Scottish Parliament. As promised, the answers to yesterday’s crossword.